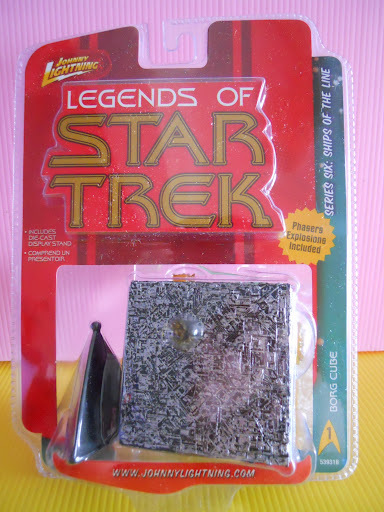 includes die-cast display stand; very unique replica of Borg cube; Rare. 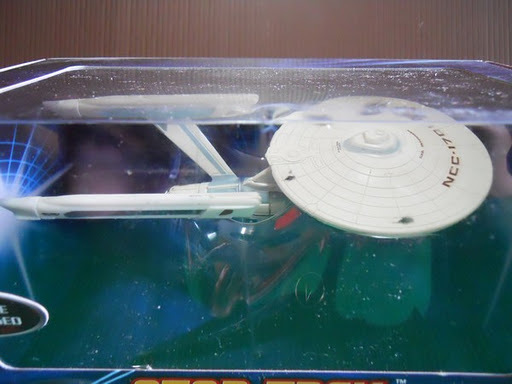 Stunning die-cast model; Special edition; comes with special stand; in original box; Rare. 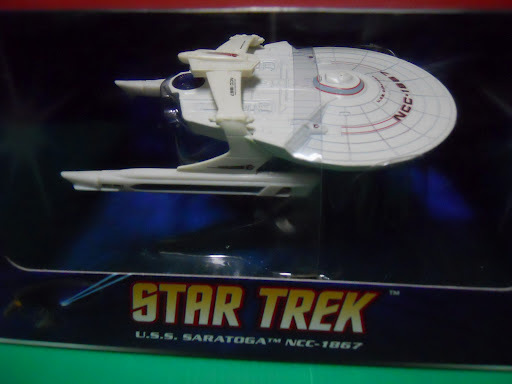 USS Saratoga (NCC-1867) was a United Federation of Planets starship on active duty in Starfleet during the late 23rd century. 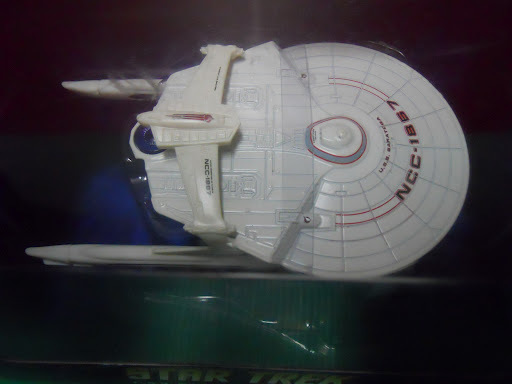 Per Ships of the Star Fleet, Saratoga had a registry of NCC-1892 and was a Cyane-class heavy frigate, the spaceframes of which were based on Avenger-class ships. 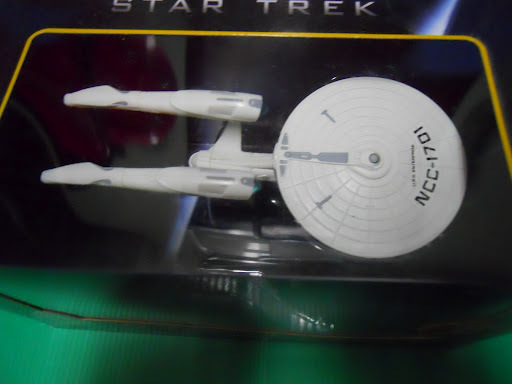 The Star Trek Encyclopediapromulgates an incorrect NCC-1937, despite the registry’s being visible in the film. 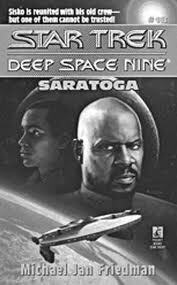 In the 2280s, Saratoga’s commanding officer was Captain Alexander. 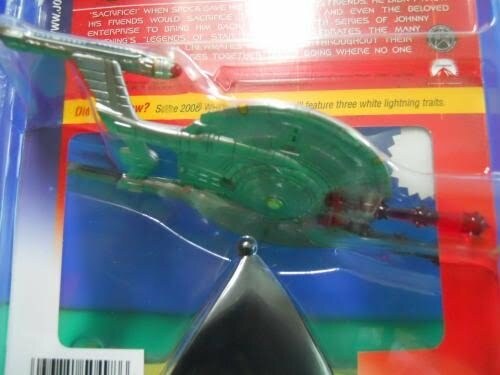 The ship was patrolling Sector 5 near the Klingon Neutral Zone when it encountered an alien probe whose projected course would have as its destination the Sol system. 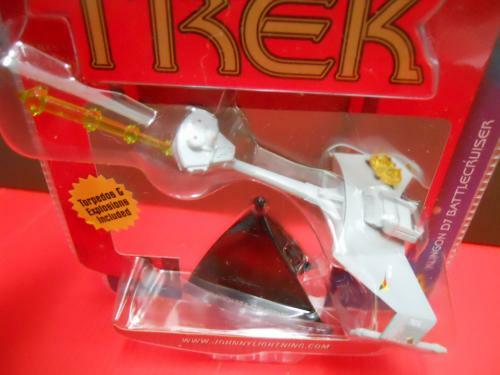 Excellent die-cast model; Superb details; comes with special pivot & stand; Sealed in box. 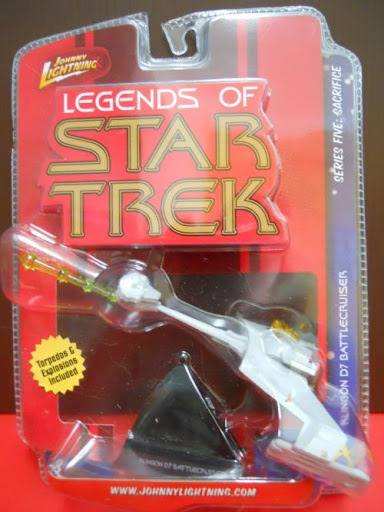 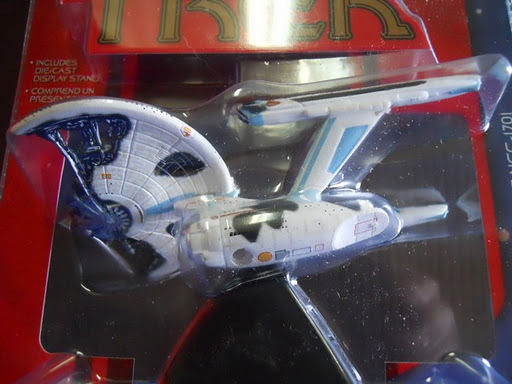 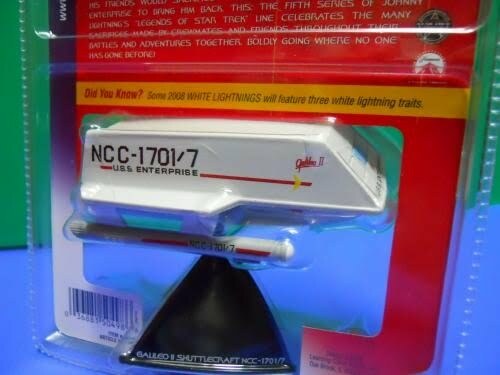 Hot Wheels STAR TREK ~ USS Enterprise NCC-1701A "battle-damaged"
For more than 40 years, STAR TREK has entertained and inspired fans around the globe. 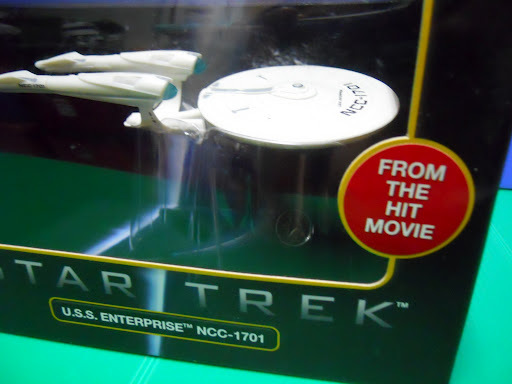 Having spawned six television series and 11 feature films, STAR TREK is one of the most beloved and ground-breaking entertainment icons of all-time. 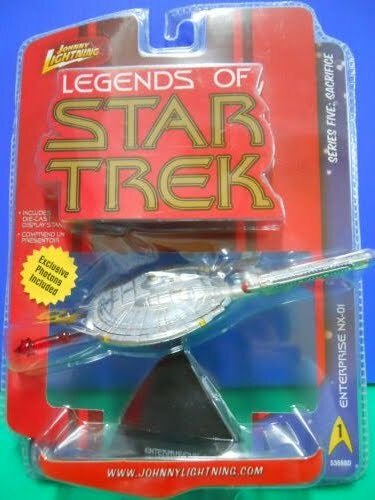 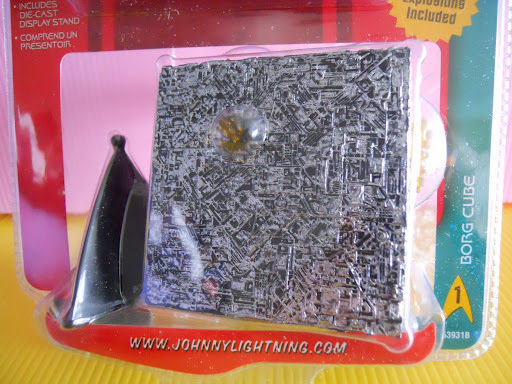 Excellent replica of the famous mother-ship in ‘battle-damaged’ form; comes with a special display stand; boxed. 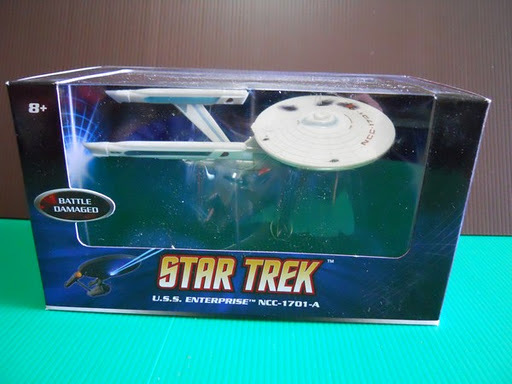 Superb model of a ‘battle-damaged’ Enterprise; Includes die-cast display stand; sealed in original packaging. 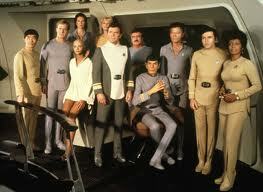 HMS Bounty was the name given to the Klingon Bird-of-Prey after it was commandeered by James T. Kirk in 2285. 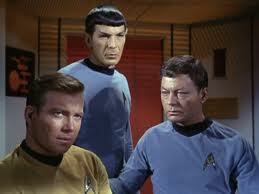 The moniker was a reference to the historical sea vessel from Earth, which was also taken over by the mutineers. 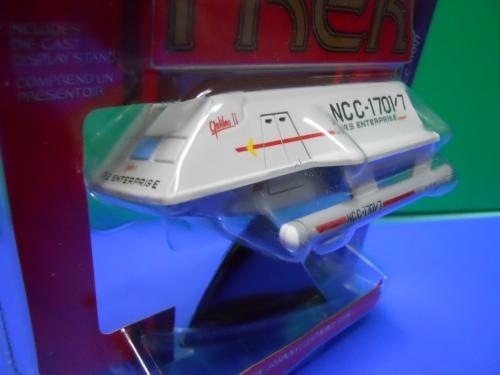 The HMS Bounty travelled back in time to 1986, then returned to the 23rd Century and crashed into San Francisco Bay after being crippled by a probe. 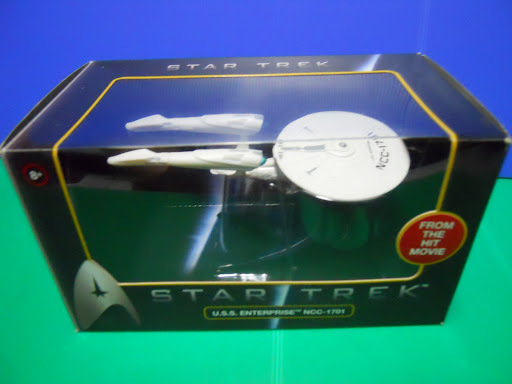 Superb detailed model; comes with special stand; with movable wings; in original box. 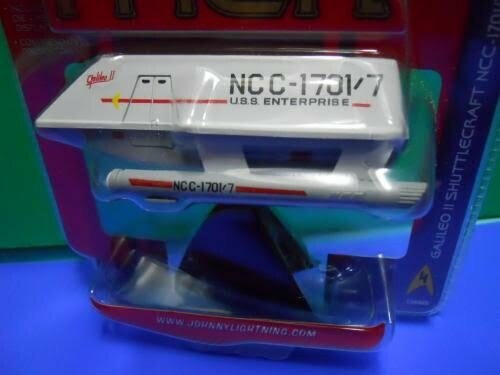 The USS Enterprise NCC-1701D was a Galaxy-class starship and the flagship of Starfleet. 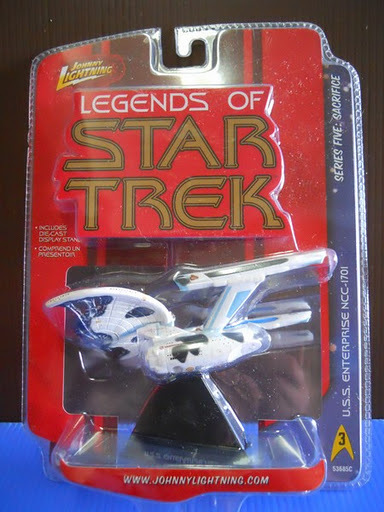 The 6th starship to be named Enterprise, she was commanded by Captain Jean-Luc Picard. 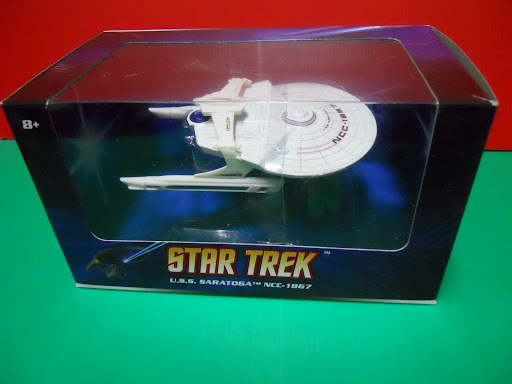 Stunning die-cast model with display stand; in original box. 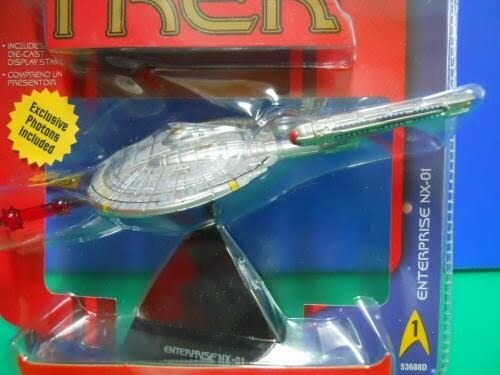 “Sacrifice!” When Spock gave his life to save his friends, he didnt know his friends would sacrifice their careers and even the beloved Enterprise to bring him back. 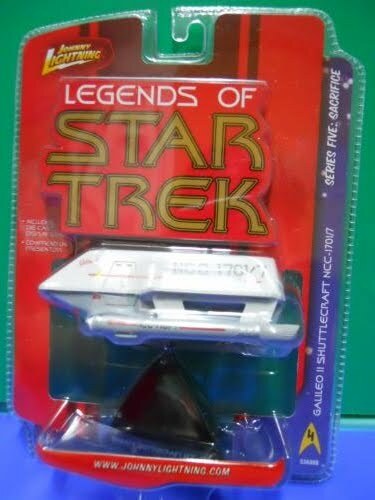 from Series Five: Sacrifice ; superb model; includes diecast display stand; sealed in protecto-type card; highly collectable.